Earlier this December, Birch Aquarium’s team of naturalists and volunteers attended their pre-season meetings, training sessions, and lectures. As they brushed up on current whale research and shared experiences from past seasons, both experienced and new whale watchers began preparations for an exciting new season. 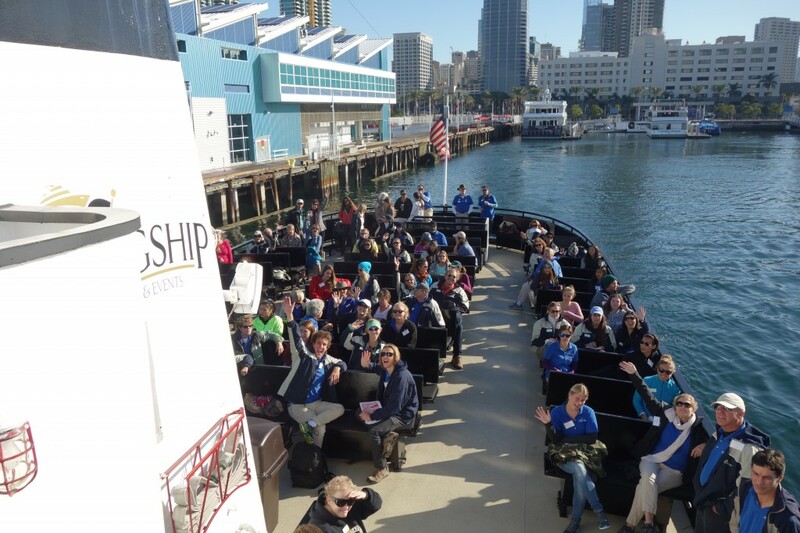 Birch Aquarium is proud to have a dedicated team of eight naturalists and more than 80 volunteers aboard Flagship’s Marietta for the fifteenth season of whale watching. 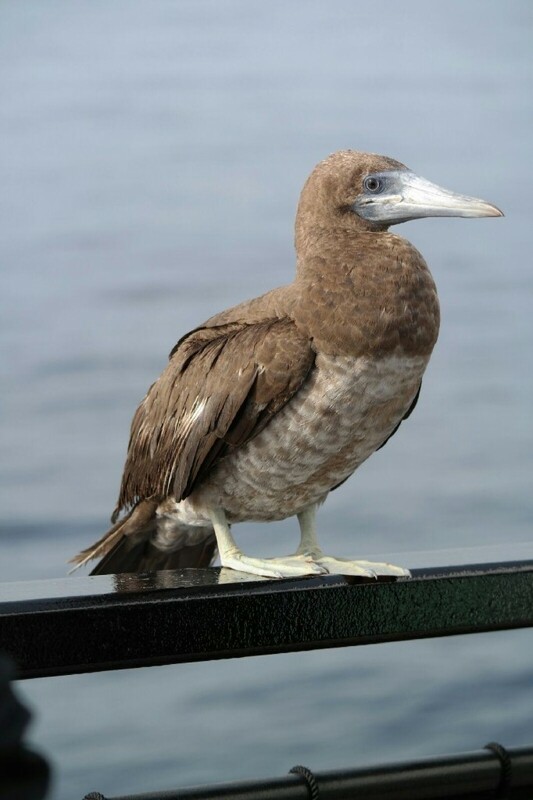 During the first week of the season, which began on December 14, guests were treated to 34 gray whale sightings, dozens of energetic common and Pacific white-sided dolphins, and a special visit from an unlikely guest: a brown booby perched on the Marietta’s railing for over 30 minutes. This is quite impressive for a season only 1/18 of the way through! Interested in seeing the action for yourself? Carve out some family time to spend with the whales this holiday season. Tickets can be purchased through Flagship Cruises & Events at 619-234-4111 or http://www.flagshipsd.com/whale-watching. 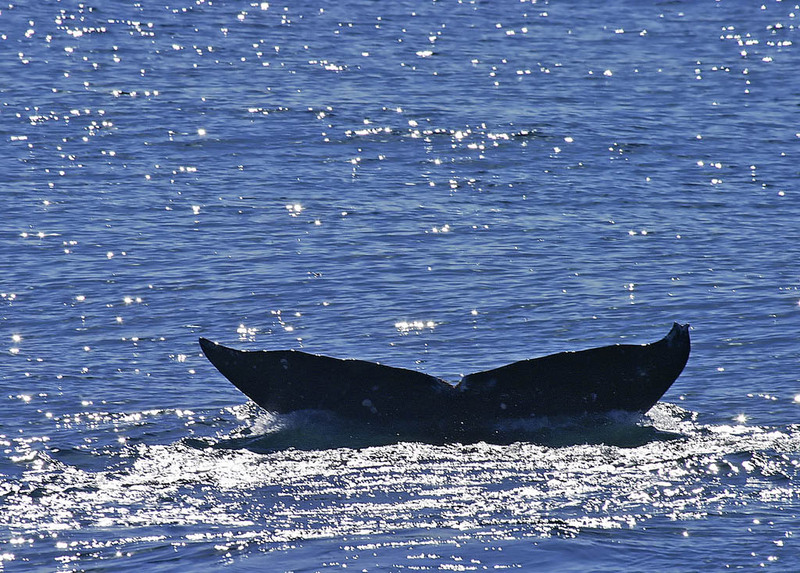 Does whale watching disturb the natural habitat of the whales and dolphins? Do they sense and know the ships are there and is there legislation and laws on how close a ship can get to the whales?